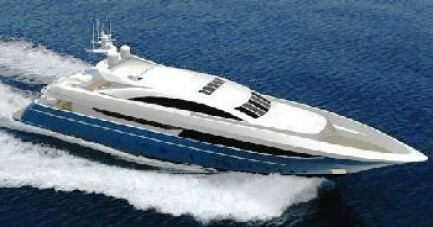 M/Y Panther is a 2007 Mondomarine 40m luxury motor yacht with accommodation for 12. She features a superb full beam master cabin with his/hers bathroom on the main deck and a VIP and two double and two twin cabins on lower deck. Each of Panther’s cabins has its own individual style and utilization of different woods. All of the yachts saloons and cabins are fitted with home theatre systems and automation light systems. Panther's Tenders & Toys: One tender 5.40m Novurania Waterjet One tender 3.60m Novurania Waterjet Two Jet skis (3-seater) Water skis Tubes Fishing & Snorkeling equipment. Audio Visual Equipment and Deck Facilities Home theatre system in all cabins & saloons.